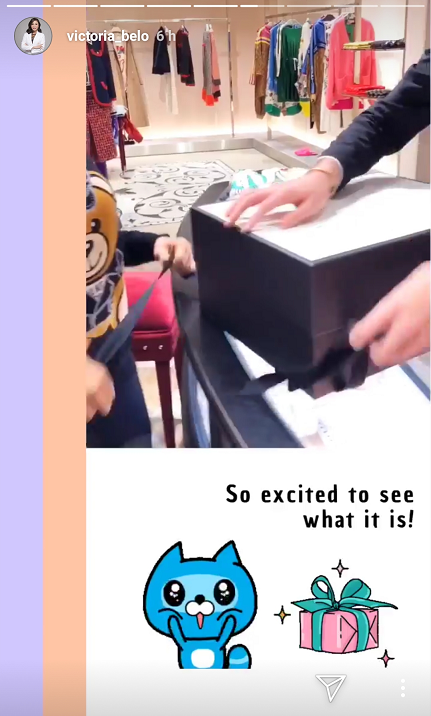 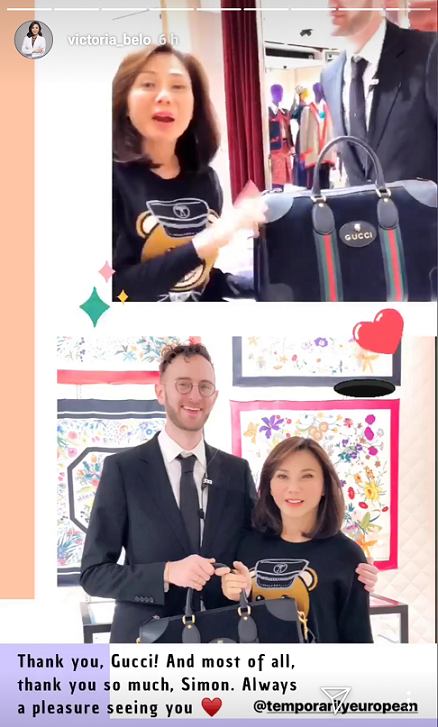 Dr. Vicki Belo just got her hands on one of the most exclusive and elusive bags in the world. 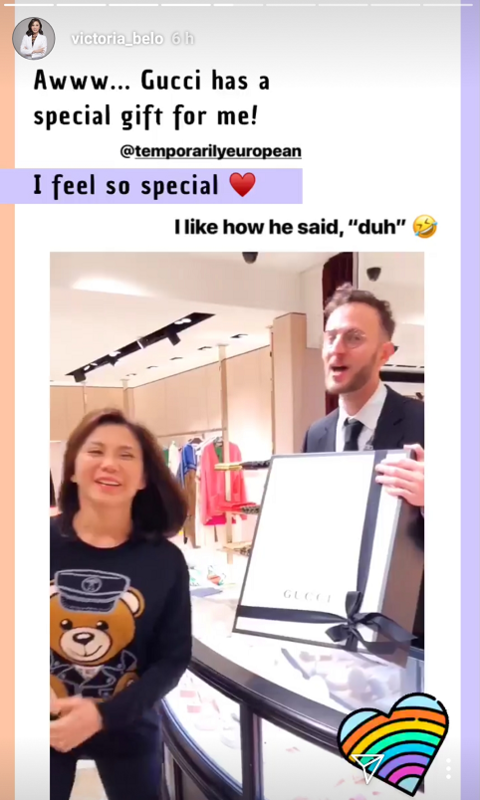 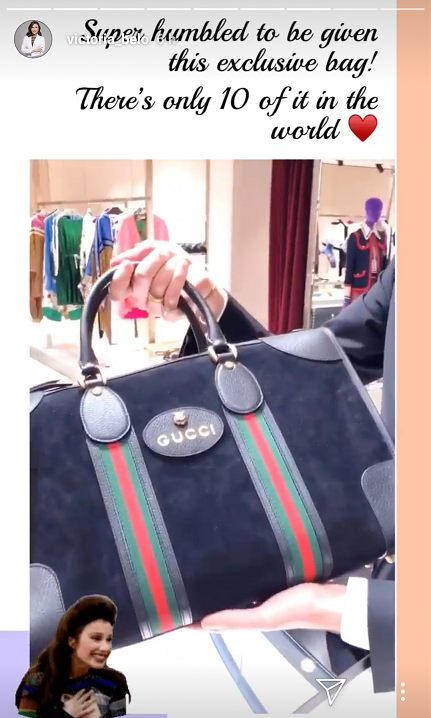 Gucci Paris just gifted her a limited edition weekender bag because they "love her so much." 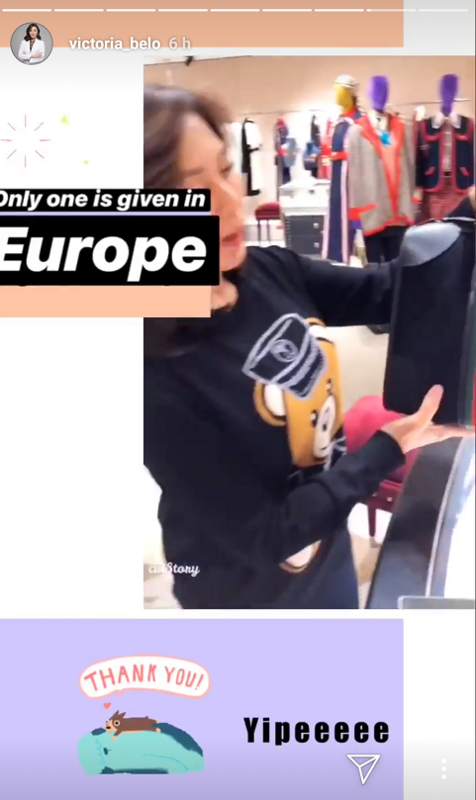 It was also revealed that this bag is the only one released in Europe out of 10 pieces in the world.